If you're quick you can buy this magical cat fantasy for 99 CENTS instead of the full listing price of $4.99.
" Deeply moving and magical"
"It made me cry. 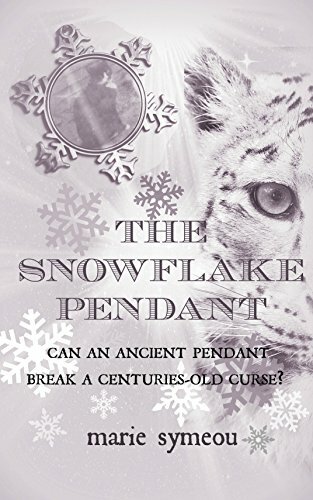 It made me want to rush out and make a film of it"
"A must read for cat lovers"
"Beautifully written, straight from the author's heart"
"Brings justice, like a mighty beam of sunlight, to the sensitive, the caring, the loving people of this earth"
What is THE SNOWFLAKE PENDANT about? Mum wrote this time travel cat fantasy about the soulmate cat that came before me. You remember SUZY right? 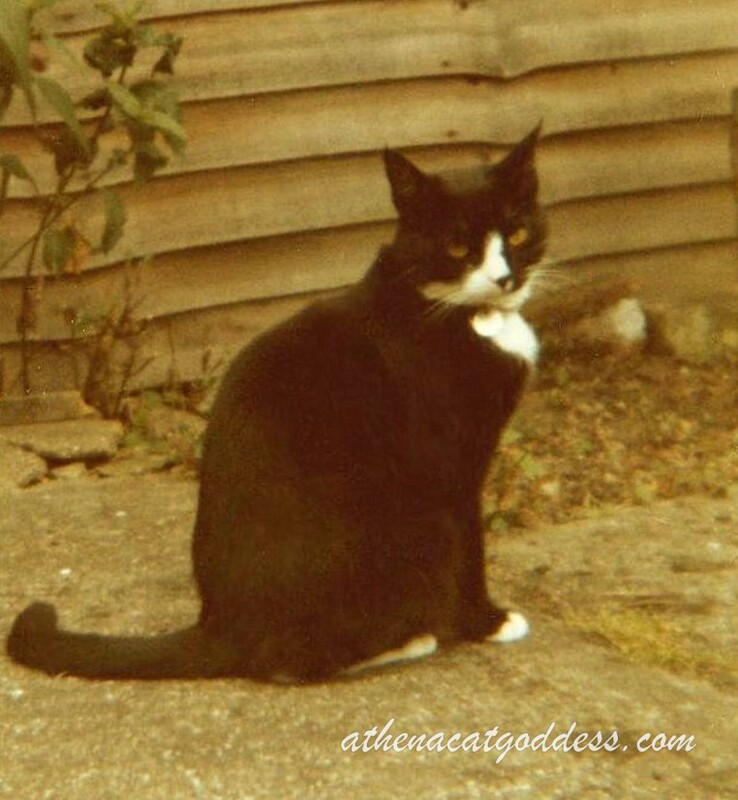 Mum talks about her sweet black n white Tuxie girl a lot and still feels a strong connection with her, even though she passed over the Rainbow Bridge many years ago. Nothing new in that, I know, because I'm sure many of you feel the same after your sweet animal companions have passed on too. But Mum believes it is Suzy herself that helped her write this book, not just inspired the story, but actually wrote it through her, like she channelled Suzy in a way. The Snowflake Pendant is a time travel story, with Suzy helping lead character Cathy travel back in time to a magical land via a special pendant that binds them through all eternity. It is an entirely fictional tale. However, like most authors, Mum weaves her own life experiences into her stories to make them more realistic and believable so the reader can relate. "It's a story I wanted to write in Suzy's memory," Mum says. "I also believe it's a story my beloved black and white cat wanted me to tell, and feel that she co-authored it with me from across the Rainbow Bridge." Suzy is amazing in it, but my favourite character was the magnificent snow leopard who Cathy meets on her travels. So, dear readers and friends, if you love animals, and have been lucky enough to be blessed with a pet's unconditional love, this book is for you! This sounds like an enchanting book! Meeting a snow leopard sounds intriguing.